Hamilton’s Manuel Miranda delivers a new songs every month, as part of his #HamilDrops series. 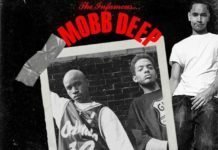 This month’s drop is unreleased record from Mobb Deep titled “Boom Goes The Cannon”. 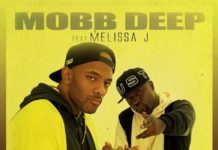 “The way I’m reflecting on it is I’m just trying to keep the legacy alive. It’ll be out there pretty soon, before the end of the year”. 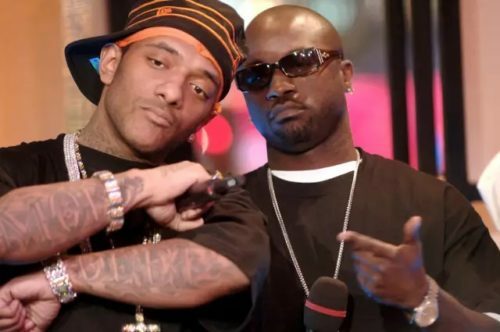 Boom Goes The Cannon by @MobbDeep.